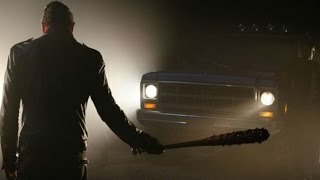 Hey Howdy Hey everyone and welcome to Jen's Round-up. Get ready Space Rangers because I'm going to give you the run down on the brand new Toy Story Land at Walt Disney World. I was lucky enough to spend time at Toy Story Land during its opening weekend last month, experiencing the new area whilst it was fresh out of the box. Despite the opening day crowds causing a 3 hour queue just to enter the land, we managed to have a great time experiencing Walt Disney World's latest offering. Of course not everything in life is perfect and unfortunately there was definitely a couple of things that we wished had been different with the new Toy Story Land. I mean, no one has poisoned the watering hole, but there's certainly a piece or two missing from this toy box. 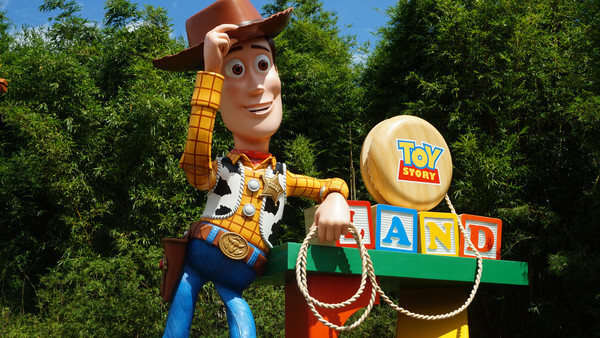 Toy Story Land is a brightly coloured, sensory overload that takes you back to your childhood days of playing with beloved toys in your back garden. The whole area does a great job of making you feel like you've shrunken down to the size of a toy. The fences are built out of plastic construction kits, there's Jenga blocks towering above you and huge footprints courtesy of Andy's sneakers. To give you an idea of the scale, the chairs are made from huge Babybels and and benches are lolly sticks. All around you will spot some familiar items that you played with as a kid. There's dominos, crayons and Tinker Toys all around. Look out for the ginormous Jacks in the ground and the huge Fisher Price Camper Vans that are merchandise stands. The new rides themselves are good fun. 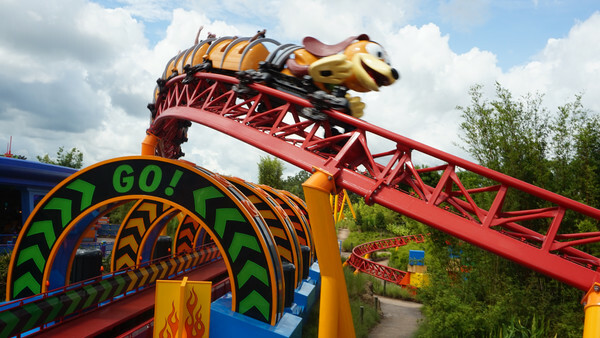 The Slinky Dog Dash coaster reminds me of a cross between Seven Dwarves Mine Train and Flight of the Hippogriff over at Universal's Islands of Adventure. Don't go in thinking this is a high speed thrill ride. It's a family friendly attraction that will be an awesome first coaster experience for many children. Personally, I enjoyed it. Slinky Dog Dash offered some lovely views out over the new land (including Star Wars: Galaxy's Edge) and it was fun to hear Slinky Dog talking as you rode. Alien Swirling Saucers is very similar to Mater's Junkyard Jamboree over at California Adventure. You hop into a little spaceship where you will be driven around by an Alien. The ride doesn't appear to be quite as motion sickness inducing as the Tea Cups but it might be worth having your lunch after this ride. Due to time constraints I never got to ride this one. Although there is height restriction of over 32 inches, this is a ride that will probably appeal more to the younger members of your party; or those who love a waltzer ride.